Whether you’re involved in the business or academic industries, we’re sure that you’ve got more than one custom pencil floating around. This makes them a hot item when it comes to advertising your brand, as they’re the kind of item that people keep and re-use in the future. 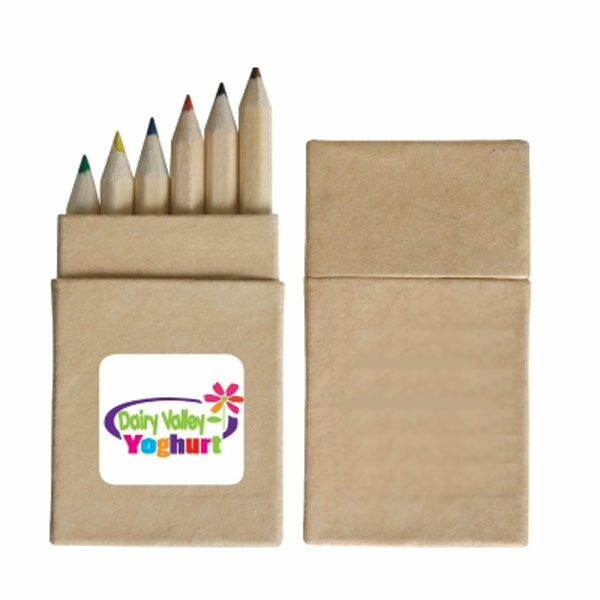 Novel Tees has a wide range of personalised pencils and custom printed crayons to choose from, ensuring that every need can be met. We have a variety of different promotional printed pencils and promotional crayons to choose from, including: standard, carpenters (which are traditionally wider and flatter) and mechanical (which have a housing similar to that of a pen). 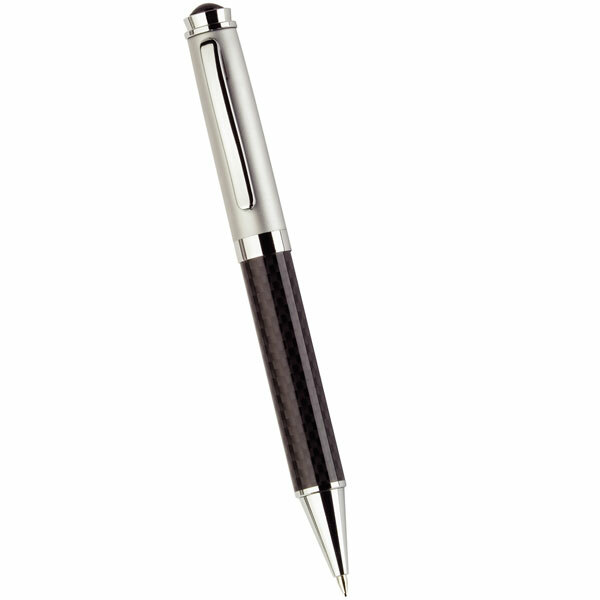 Our range of custom branded pencils and personalised crayons can be delivered either sharpened or unsharpened. 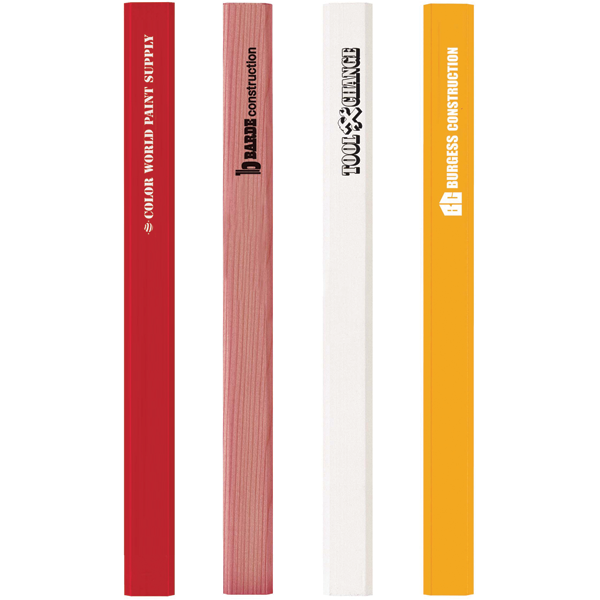 If you plan for the pencils to be used immediately upon delivery, we suggest the sharpened option for convenience. 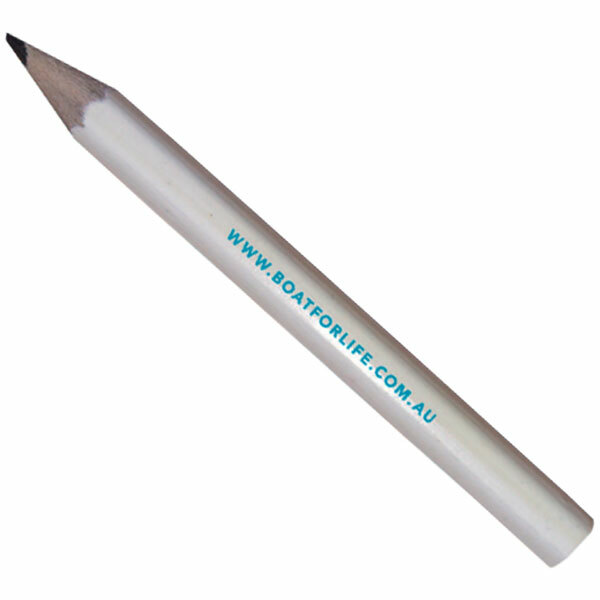 Did you know that we also supply custom printed pencil options specifically designed for children? 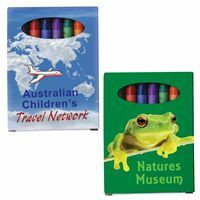 Ensure that they can be easily carried with our handy promotional gift pencil sets or go for an easier-to-hold custom crayon pack for the littlies.